Humans say a lot without words. Forty-three facial muscles stretch into more than 10,000 different expressions, plus hand gestures, body posture and eye gaze. All of this conveys a whole lot more feeling beyond spoken sentences. Perhaps the most controversial expression-replacement tool is the exclamation point. If you email your boss “Hi!” is that pushing it? If you never use exclamations, do you come across as cold and humorless? Maybe it’s time we open the floodgates, peppering our emails and slacks with as many exclamation points as we desire. Maybe 2017 is the year we get over our fear of the exclamation. 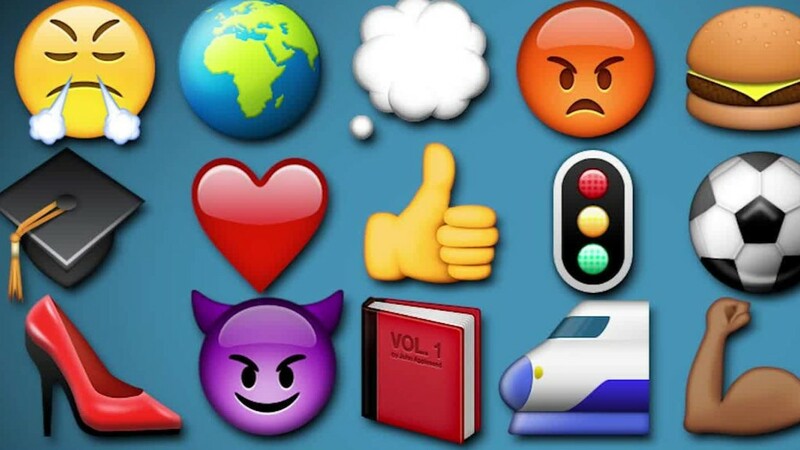 Vyvyan Evans, communications expert and author of “The Emoji Code,” calls this fear “the angry jerk phenomenon” — our worry that without some sort of added signal between the lines, people read work correspondence and assume we’re cold, upset or otherwise miffed. The exclamation point has become the focus of this heated debate. And Evans’ research proves it’s harder than ever to message humor, irony and sarcasm through a simple text email. He says people are far less formal with their business communications than a decade ago. Even emojis have made their way into the workplace because they often can express emotion better than words can. That epitomizes the decision point at hand: how much of our emotional selves do we bring to our work correspondence? Kaitlyn Anastasia, a 24-year-old administrative assistant at St. Bonaventure University in Allegany, New York, says she frequently waffles about when to include and exclude exclamation points. According to Georgetown linguistics professor Deborah Tannen, Anastasia isn’t alone. She says women are particularly torn when it comes to making this decision. If women use too many exclamation points to appear enthusiastic, for example, research shows they’re viewed as less competent than their male peers. And if they don’t use enough, they’re not considered warm or likeable. Tannen remembers one woman describing an uncomfortable situation: an intern confessed his initial impression of her (“she’s a b—-“). But as social media rules more of the world around us, including how we communicate, Tannen says we’re going to see a shift in punctuation use at work. Maybe (finally) even changing the way we email at work. Someone just has to make the first move. Or rather, someone just has to make the first move!